My admiration for brand HSIL is increasing by the day. Last, when I attended the GoodHomes award, I came across some of the interesting products by Hindware like Rimless Water Closet and Ambient Spa. 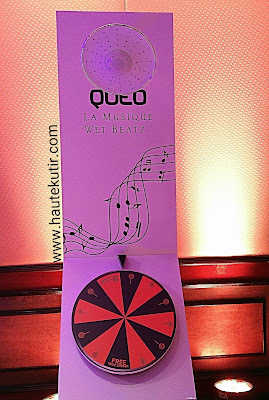 So, when I heard about AD 50 wherein QUEO, another brand of HSIL was showcasing one of its path-breaking product- La Musique Wet Beatz, I could not contain my excitement and made it a point to visit and check the product more closely. If you are following me on Snapchat [ektakhetan], you must have had the glimpse too. If you are not, do follow and read on. 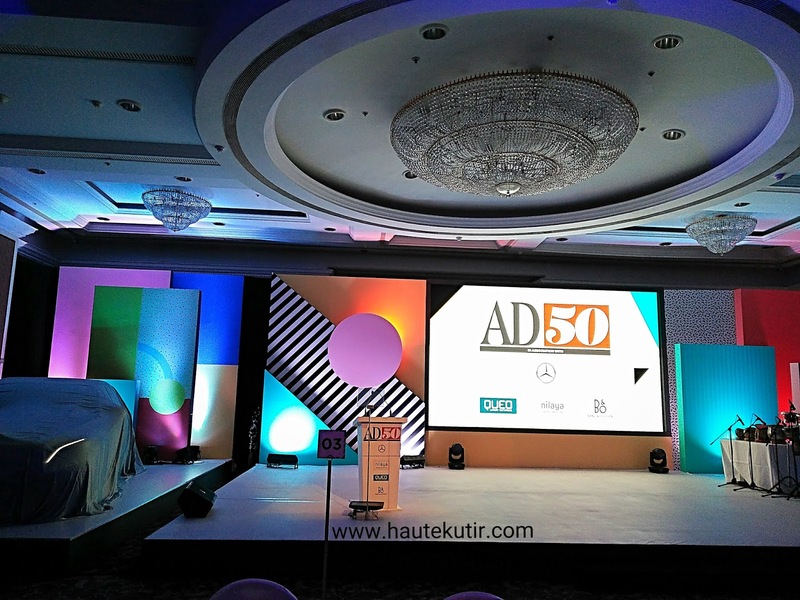 AD50 is an annual property of Architectural Digest India, part of the Conde Nast India Group. the event coincides with the anniversary issue of the magazine. The event aims at celebrating and awarding the 50 best names in Architecture and Design in the Indian Sub-continent. 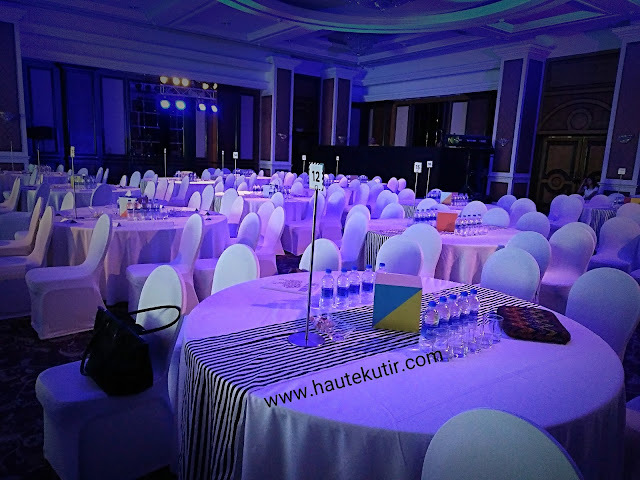 The event had its 3rd edition this year at Taj Lands end, Bandra, Mumbai. 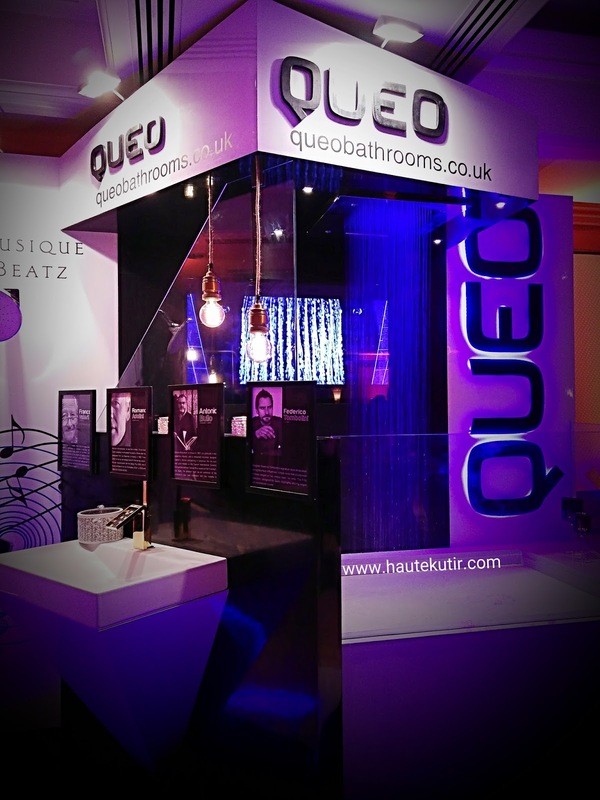 About Queo: Queo was acquired by HSIL to meet the demands at Premium and Luxury end of the market. manufactured in world class facilities in Europe. Designed by leading Italian Designers like Antonio Bullo, Romano Adolini etc. The brand offers complete solutions for bathrooms - Sanitaryware, Faucets, and showers. Queo products are known for innovative designs like wash basin with built in faucet and cabinet, F mosoico -an innovative faucet design which combines ceramic and Metal etc. Have you checked their new ad with Jacquline Fernandes? Product USP: Bathe to the tune of soothing music with the soft pattering in the background. We were glad to re-connect with Mr Manish Bhatia, President BPD business at the event who took some moments and told us more about the brand/ products Queo and it's participation in awards like AD 50. That was one insightful information! We wish Mr Bhatia and the Brand QUEO, success and good times. Do take some time out and check out the lifestyle designs that they have up their closet to convert your bathrooms into designs and dreams.